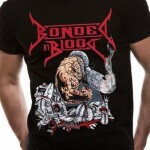 Exodus’ debut album titled ‘Bonded by Blood’ was the inspiration of the name of the band. The American thrash metal band was formed in the year 2005 in Pomona, California. 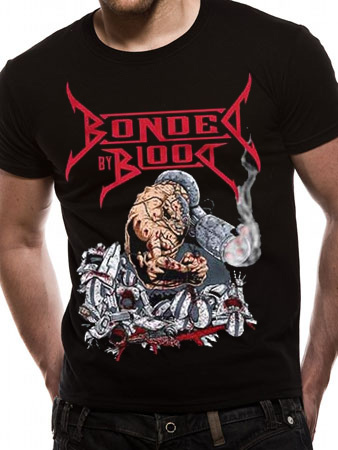 Bonded by Blood was formed by vocalist Jose Barrales with the help of his friends. The original line-up of the band was completed by guitarist Alex Lee, drummer Carlos Regalado and bassist Ruben Dominguez. One of the biggest achievements of the band happened in 2006 when they won a battle of bands which comprised of over 250 musical bands. The band was able to record their first demo titled ‘Four Pints of Blood’ with the prize money and later came up with an EP titled ‘Extinguish the Weak’. Their promotions were done on their MySpace page. Earache Records signed them in the year 2007 with the help of which the band released their debut full length album entitled ‘Feed the Beast’ in 2008. Their latest album is ‘Exiled to Earth’ released in 2010 which is their second full length work.